As of the end of 2016, JEKKO Polska was established, which is the exclusive distributor for Poland of the highest quality JEKKO mini cranes. Jekko is a world leading manufacturer of minicranes with more than 45 years of experience in the lifting and handling sector. The company is headquartered in the province of Treviso, occupying a 15,000 sq. m. industrial estate - 6,000 of which are indoors. 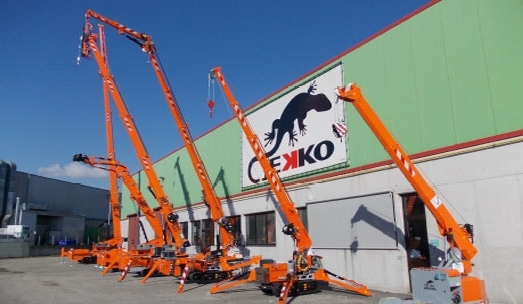 The entire range of Jekko minicranes is exported and traded all over the world by a network of more than 35 authorised dealers. 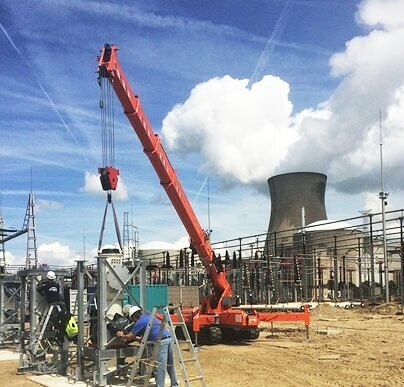 Our products are engineered to meet our customers’ specific requirements and are designed to operate in narrow places where space is restricted. Depending on the model, their compact size allows passage through a standard or double doorway. But their modest weight and slim dimensions come with no compromise to lifting capacity or working range, resulting in substantial operational benefits both indoors and outdoors. 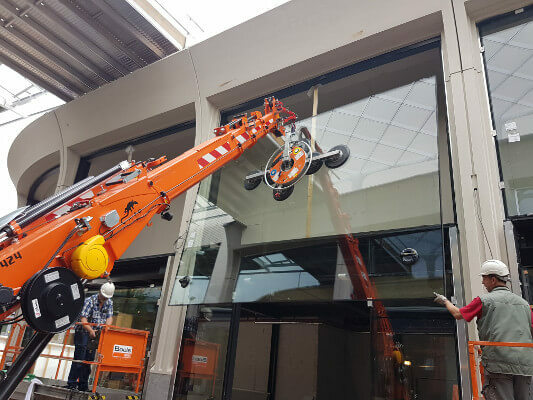 Jekko offers a complete line of models equipped with diesel engine, electric motor or battery pack and a wide range of attachments including hook or hydraulic jibs, grabber manipulators for pipes and beams, vacuum lifters for glass panes as well as lifting beams. 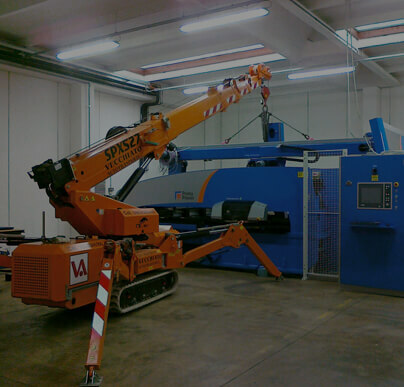 All tools are fully integrated with the functions and safety devices of the base machine. Jekko has always invested in R&D, safety and compliance with all relevant regulations – in particular with the EN 13000 standard – to offer its customers innovative and safe products. Jekko consists of a young and skilled team whose innovative mindset and bent for ongoing training are one of the company’s flagship assets. 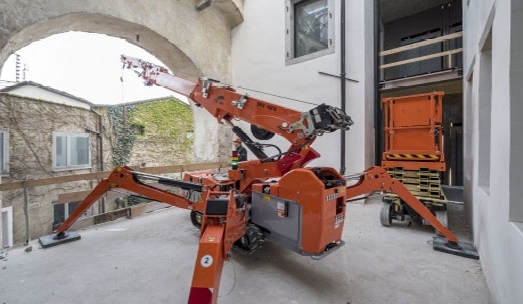 The Jekko minicranes are safe and technologically advanced; payback on a minicrane is immediate in case of sale and on the short term in case of rental. From designing to assembly, from components to suppliers, our products are 100% made in Italy. Jekko is present in the Five Continents through a network of over 30 official dealers. Jekko’s prompt and reliable after-sales service offers an online spares and warranty management and a training-dedicated team for technical courses. The Jekko products are the most innovative solution possible since it results from research, study and deep knowledge of the market needs. 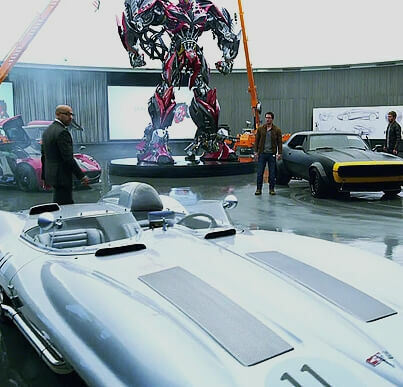 We want to make the lifting machinery world evolve through ongoing technological innovation. We want to handle large loads with small machines. 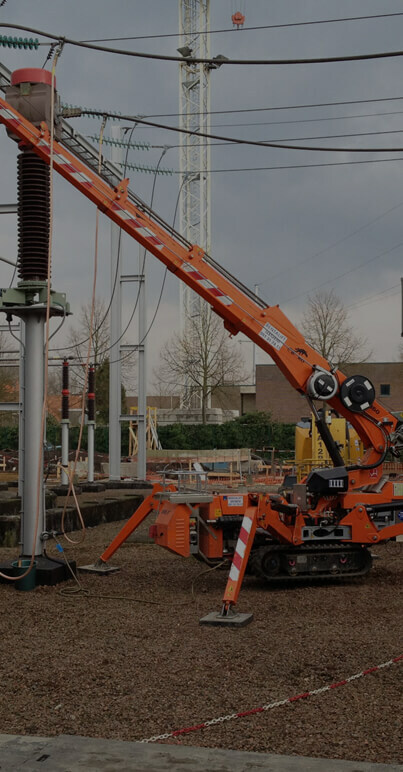 We make it possible to use innovative technologies for materials handling and lifting in narrow and difficult-to-reach places all over the world. 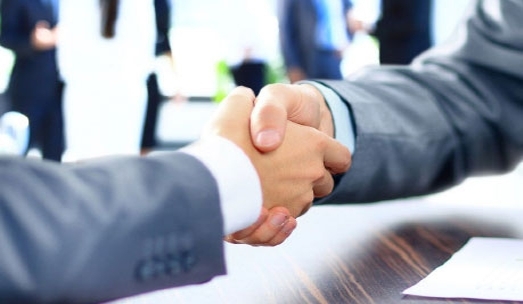 We target the customer’s satisfaction through a close relationship based on mutual trust and respect: from the active listening of the customer’s requirements to the supplying of a reliable, safe, innovative and high-quality product.